As I work on building my latest website, I have been sharing some of what I am doing on IBO. My reasoning is that you, my IBO readers, friends, followers, and associates may benefit. My website is Win At Losing Weight which is a content site. My latest new content will be an article about 'Fat Genes'. This content will, of course, help to create a new page and new keywords for SEO and more traffic. Allow me to walk you through my creative process. Humor...I play the humor down on my website, I play it up on my blog and at IBO. This physical layout is super easy and fast to create with an HTML editor. I used Sea Monkey (it is free https://www.seamonkey-project.org/) to create this layout by inserting a 600px wide table, then inserting three more tables (600 px wide). The first table is 2 columns, the second is 3 columns, the third id 5 columns. I add 2 more columns on the right to my initial table, the 1st for spacing, the 2nd column is about 300px wide. At the bottom of this post, you will find the HTML for this layout. If you wish to use this layout (modify it, of course, for your own sites and pages), you are welcome to do so. Copy the HTML below, open your HTML editor to the SOURCE, and paste it into the body section. You might have noticed sssssssssssssssssssssssss or zzzzzzzzzzzzzzzzz and other letters. 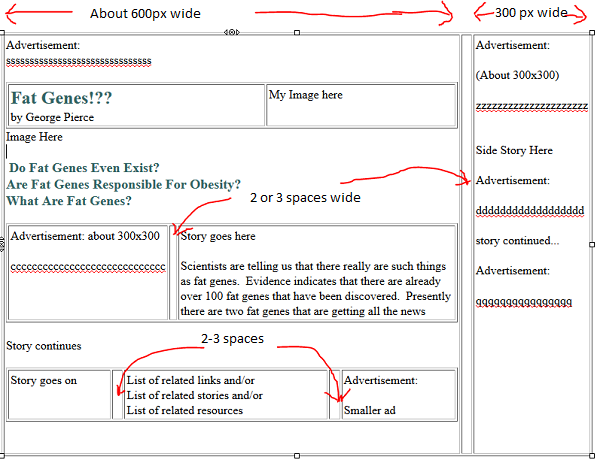 This is a trick that I use to place my ads exactly where I want them. Speaking of ads, where you place your ads is very important. To the best of my knowledge, research, and experience; the placement of the ads in this layout are the optimum locations for being seen and getting clicks. Improper location means little or no return. Although I may know enough about the top two fat genes to write an article, I still take the time to research. Why? In the area of weight loss, there is often something new. I also research in order to write the best article that I can and to do the best job for my readers. Below, notice that there are 9 tabs already opened. What I have already discovered is that there are many different sides and points of view about fat genes. What this tells me is that my readers, who simply want some help with losing weight, have lots of conflicting and confusing information. 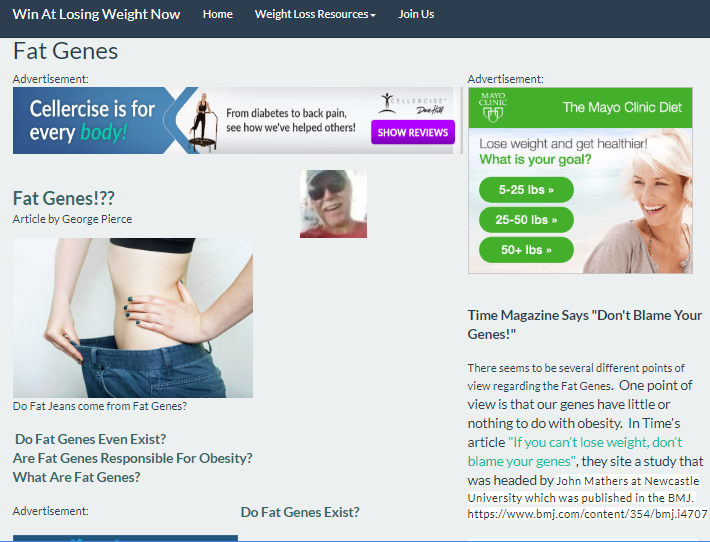 Time says "If You Can't Lose Weight, Don't Blame Your Genes" and takes the stance that genes are NOT to blame for obesity. The bottom line is that RESEARCH usually allows me to go on an exciting learning adventure which I sincerely enjoy. Page creation, for me, is usually a real pleasure and research has much to do with it. I hope you will have the same experience. In the case of a new page or article, I will usually find an applicable funny image or amusing quote or two, find an appropriate image on Pixabay pixabay,com which offers free images with no strings, use Paint to add the quote to the image, and imgur.com to store the image for free. For IBO and my blog, I add more humor in the form of jokes or images or videos. Mr. Ed walks into a bar...this Mr. Ed is the one that was on TV. He had his own TV show because he is a talking horse. As I said, Mr. Ed walks into a bar. The bartender takes one look at him and asks, "Why the long face? Mr. Ed quickly replies, "Genetics." Genetics have not only brought about talking horses, there are also talking dogs! Prepare to be wowed...bow wowed! A new genetics invention is a cross between a potato and a sponge. It is a hit with gravy lovers! In the material world of genetics, what do you get when you cross a bridge with a bicycle? You get to the other side of the bridge. It was Mary's first date with Gabe and he was already being fresh. Mary gave Gabe a dirty look. "I can't help my behavior," said Gabe. "It is in my genes"
"I do not care about your genes." snapped Mary. "Just stay out of my jeans." 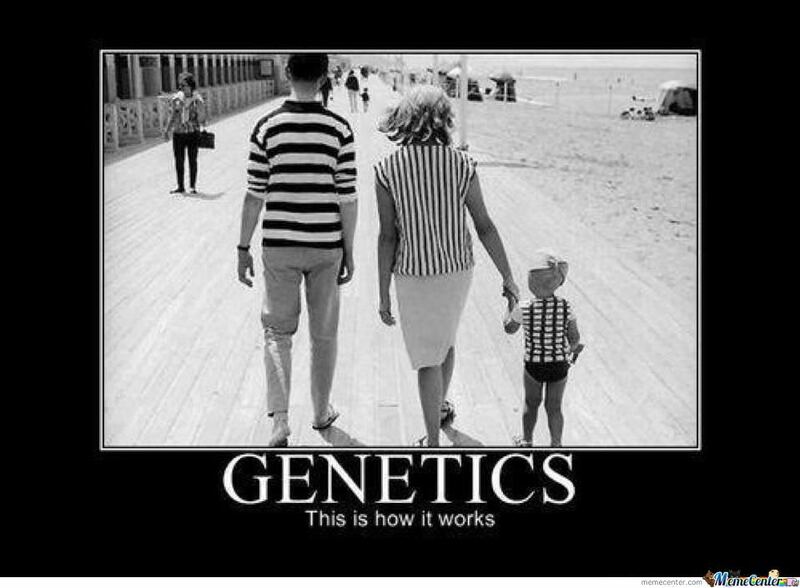 via GIPHY Image credit GIPHY You KNOW that it is the genes that are at fault! Conclusion: Eat and drink what you like. It is speaking English that kills you. 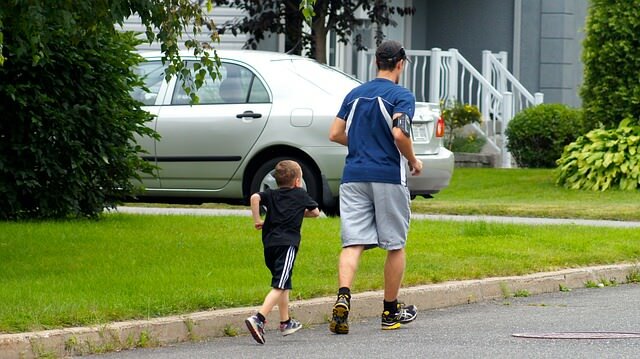 Statistics show that about 7% more people that need to lose weight are NOT doing anything about it! It is believed that the reason why millions more people than ever are no longer dieting is that they have given up! When you repeatedly try to succeed and fail, it is hard not to give up. This trend is happening primarily with women, and even more so with black women according to study author, Jian Zhang, an epidemiologist at Georgia Southern University. If giving up on weight loss is where you are or where you feel that you are heading, Win At Losing Weight can help you. <td valign="top">Story goes here<font color="#336666"
FYI: Before you finish, you will usually want to make the table lines disappear. To do this, left click inside each table, then click on Table Cell Properties, then click on table, then remove or put 0 (zero) in the box for border pixels, click apply and then OK. Your lines will still be visible (faint red lines), but not visible when published. Click on Preview at the bottom of your editor and you will see that the lines disappear. 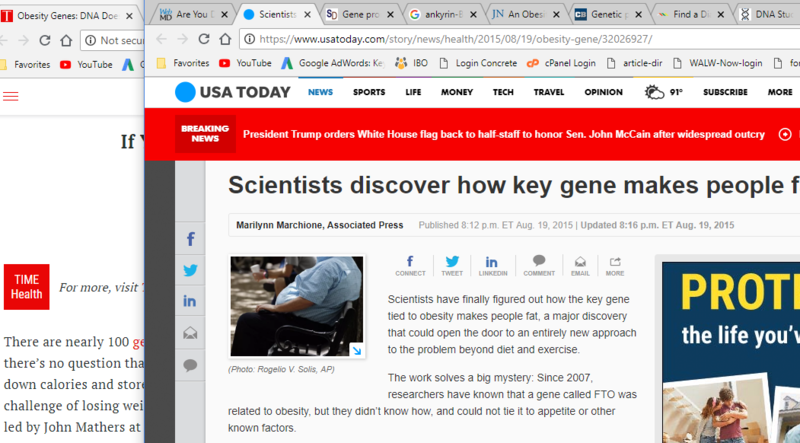 FYI: The article is worth reading, click here to visit Fat Genes.